Author Deborah Blake says, "John's cover is the BOMB!" We agree! 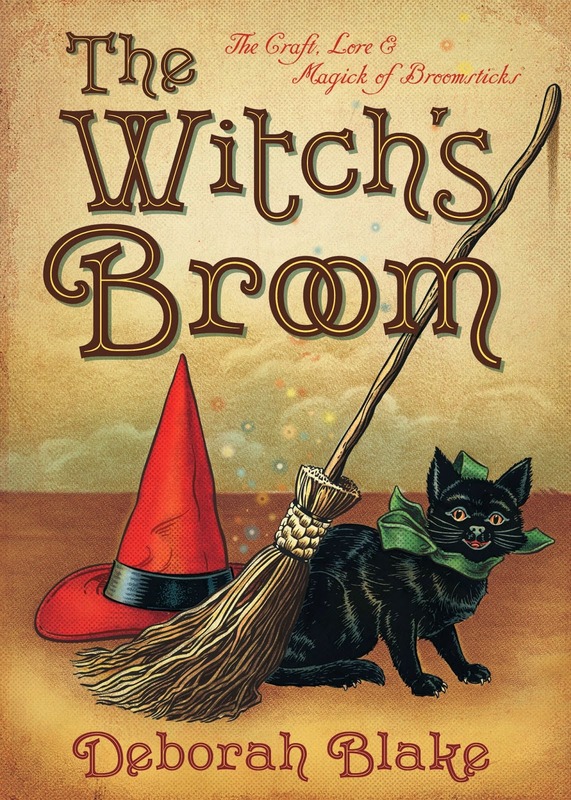 Ready for release from publisher Llewellyn Books on April 8th, Deborah's book, The Witch's Broom, explores the history, tradition, and modern uses of broomsticks and why witches and broomsticks often go hand in hand. John captures the essence and subject matter of the book beautifully - and he gets high praise from all corners. Check out his cover below and take a look at more of his really extraordinary work.